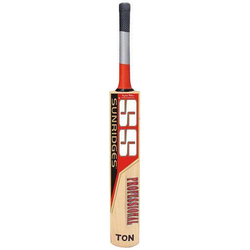 We are a top-notch organization, engaged in providing SS Cricket Bat. Made from Grade 3 Kashmir Willow. 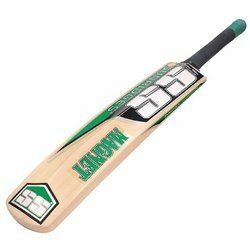 Natural buff finish, full size bat. Mid sweet spot with thick edges.